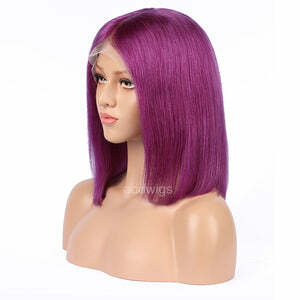 Ready for the glam rocker look? 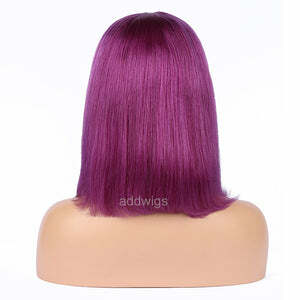 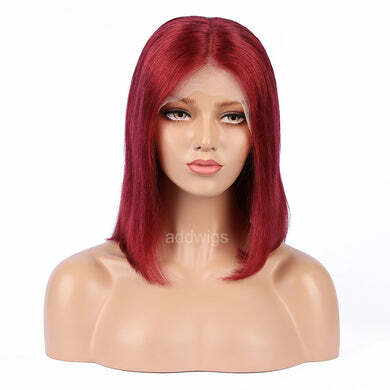 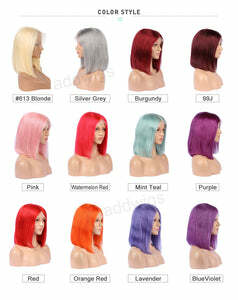 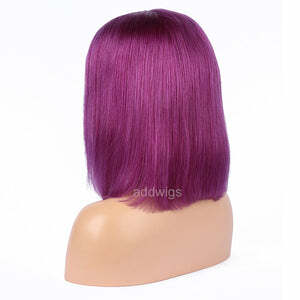 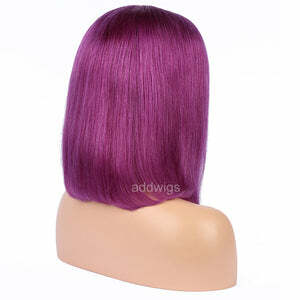 Then this exquisitely colorful Purple Bob Lace Wig is for you. 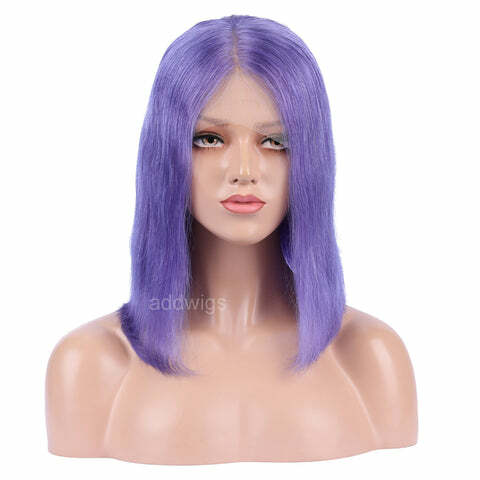 Well-behaved women rarely made history anyway, so charmingly rock any event and even daily life with this absolute stunner. 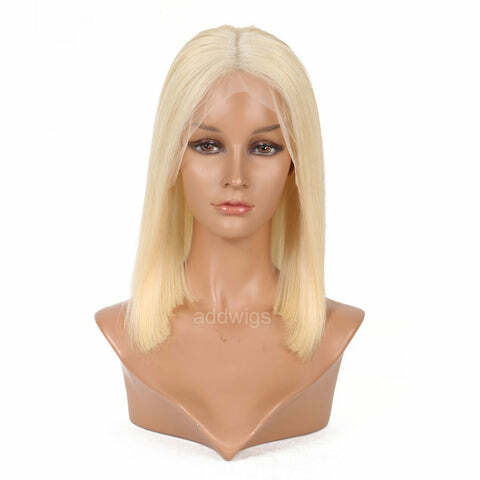 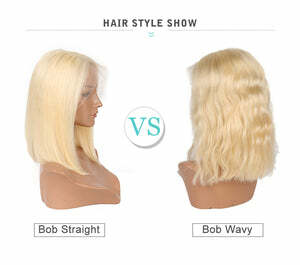 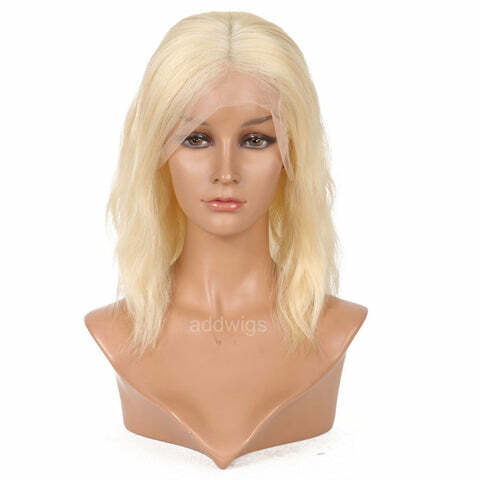 Our wigs are 100% made of human hair, so forget about shedding and tangles, our long-lasting wigs can withstand repeated washing and styling while staying soft, smooth, and bouncy. 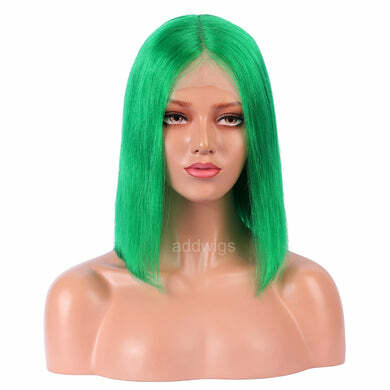 This is for the daring woman who isn't afraid to let her uniqueness shine out. 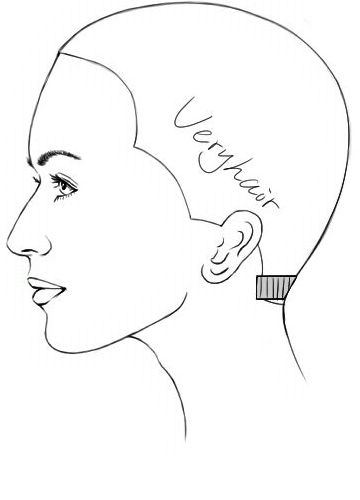 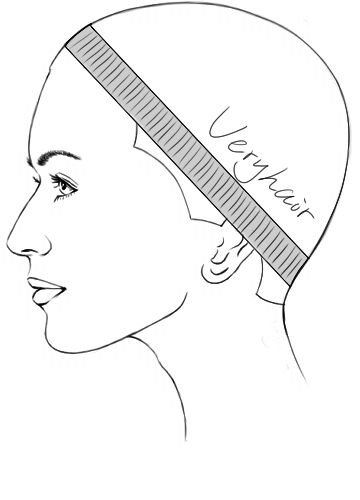 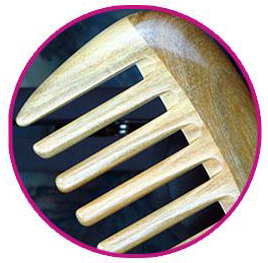 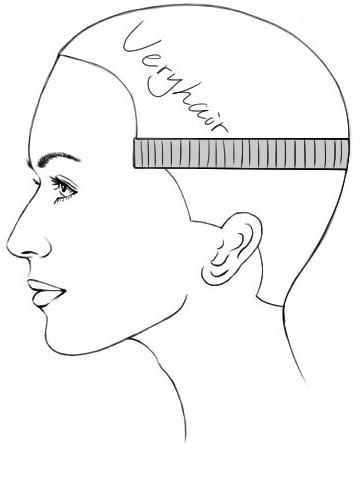 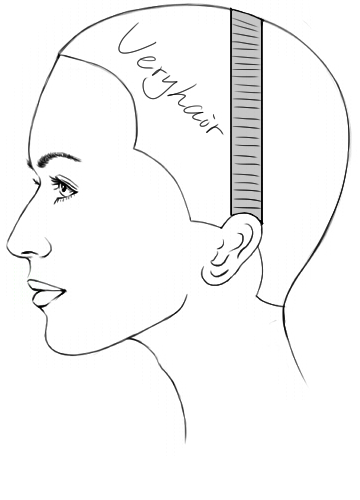 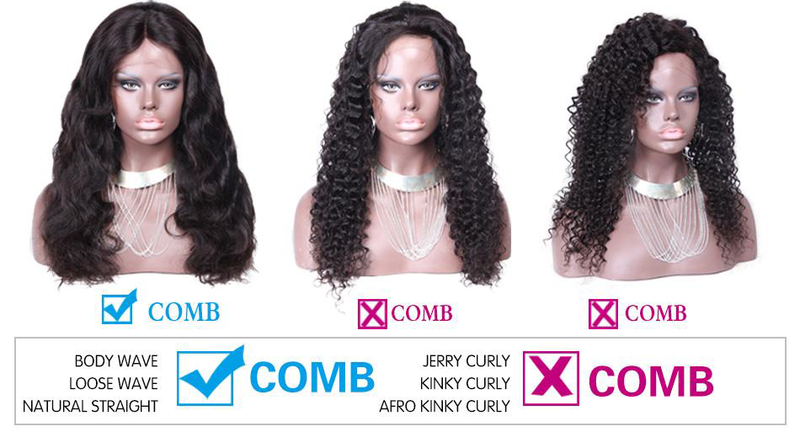 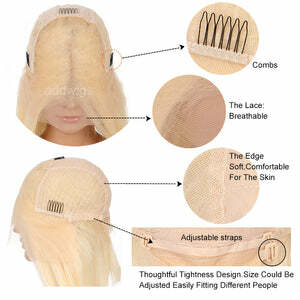 The hair comes with a special glueless wig cap, inner combs, and extra-tight adjustable straps. 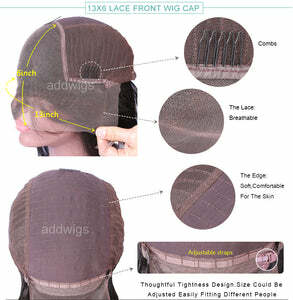 This intelligent design ensures that the wig will always be in place as you move while keeping you comfortable because the cap is made of soft and breathable material. 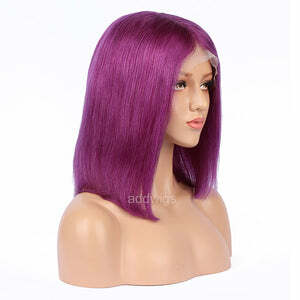 Because we value beauty over profit, all our wigs are affordable and made with love. 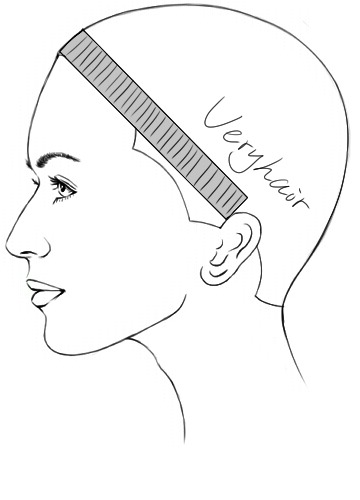 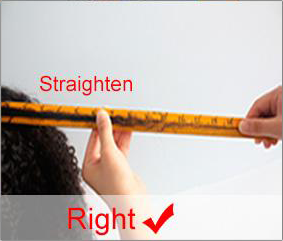 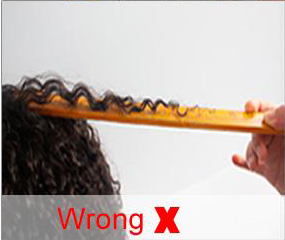 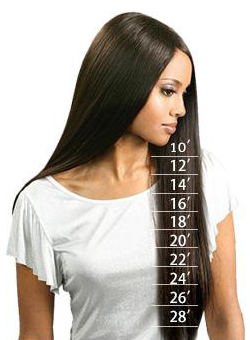 Each hair strand is meticulously hand-tied by professionals. 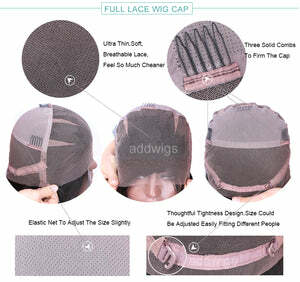 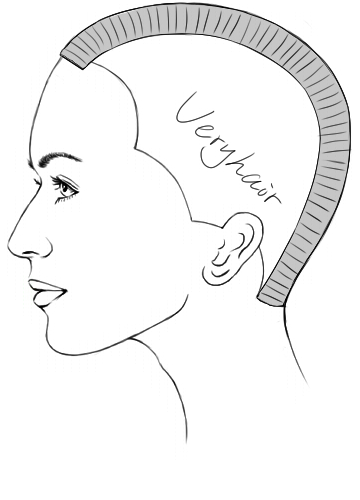 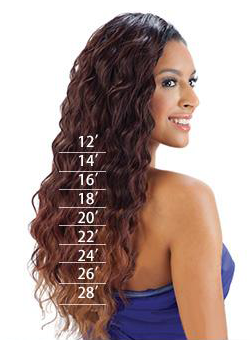 Length, hair density, and cap type are fully customizable to suit your bold and fun style. 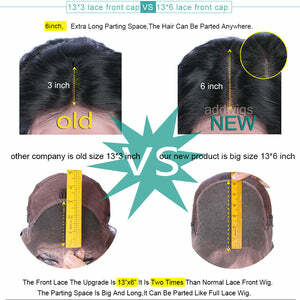 Excelled hair and 5 star communication, believe me !!! 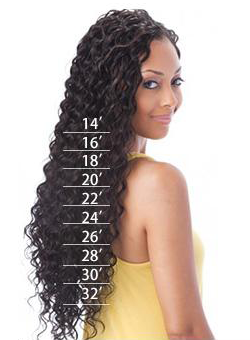 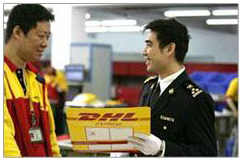 Best hair ever,excellent communication, recieved my hair in 7days!!!!! 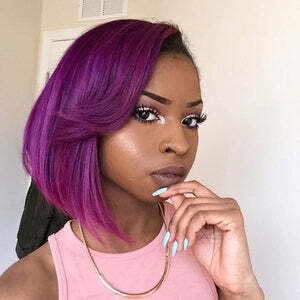 I Love the wig she is like the picture.